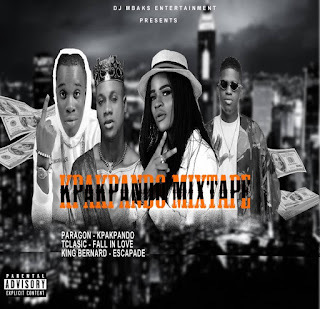 DJ Mbaks comes up with another hot mixtape titled Kpakpando Mix. The mixtape features all the hit track from Nigeria female rapper Paragon. Paragon is a Multi talented female rapper, from South East Nigeria.